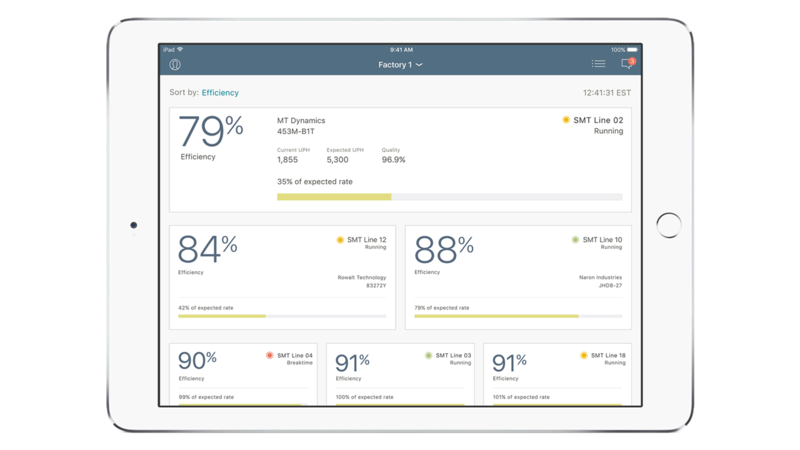 Expert Factory provides real-time analytics on equipment usage data, alarms and sensor data. By using analytics, there is less reliance on people to respond to equipment alarms. Expert Factory offers real-time insights into equipment state and alarms. Production operators can increase the throughput, equipment efficiency and quality of a production line. Expert Factory is able to recommend next best actions and visualize results. It detects anomalies, power image recognition and analysis – and gives recommendations for optimization.